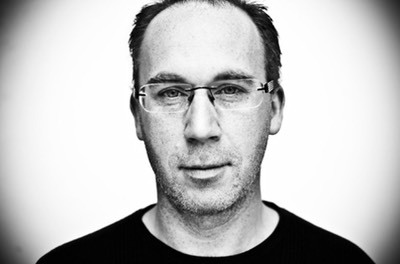 Christophe Devisscher was born in the Belgian coastal town of Nieuwpoort. 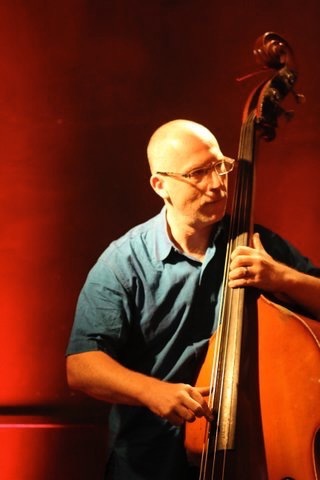 After experimenting with classical music and heavy metal he went on to study bass guitar and double bass with Bart De Nolf at the Jazz Department of the Royal Conservatory of Music, Brussels, graduating in 1998. 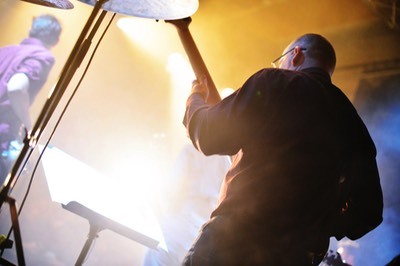 Christophe also followed workshops and master classes with Salvatore LaRocca, Michel Hatzigeorgiou, John Abercrombie, Enrico Pieranunzi, Charlie Haden and Hein Van de Geyn. For several years he was mainly active in pop and folk music but gradually reorientated his musical attentions towards jazz. 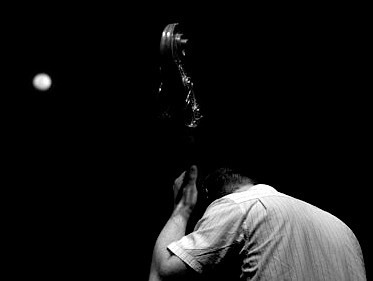 He was a member of the internationally acclaimed Alexi Tuomarila Quartet (1998 - 2003) & Pascal Schumacher Quartet (2002 - 2013). In 2016 a first album of the Christophe Devisscher Quartet “A Fisherman’s Tale" (featuring Frank Deruytter, Christian Mendoza and Dré Pallemaerts) is released as is the standards album “Duology” with Carlo Nardozza. The album “Spoonful - Back to the Blues” of the Kristen Cornwell Trio (with Australian vocalist Kristen Cornwell and Belgian guitarist Patrick Deltenre) is released in 2018. Other current projects are: Bart Defoort Quintet, Dudes Like Us, Carlo Nardozza Quartet, The Generations Quartet, Brel - C’était au Temps & Let The Music Speak. He has performed on countless stages of venues, clubs and festivals in Belgium, The Netherlands, Luxembourg, Finland, Sweden, Norway, Denmark, Germany, France, Ireland, United Kingdom, Austria, Poland, Romania, Lithuania, Estonia, Italy, Greece, Spain, Portugal, Tunisia, Morocco, Burkina Faso, South Africa, Jordan, Japan, Vietnam, China, South Korea, Australia, Canada, USA and Mexico. Christophe has contributed several compositions for different bands and has arranged a selection of his music for big band. Johan Verminnen, Michel Herr, Lee Konitz, Peter King, Rabih Abou-Khalil, Tony Christie, Joe Lovano, Félix Simtaine, Eric Vloeimans, Martin Taylor, Philip Catherine, Duško Gojković, Pierre Van Dormael, Bruno Castellucci, Johan Clement, Pierre Drevet, Guy Barker, Steve Houben, Brussels Jazz Orchestra, Andy Middleton, Leroy Jones, Deborah Carter, Jeanfrançois Prins, Isabelle Beernaert, Rocco Granata and Judy Niemack. 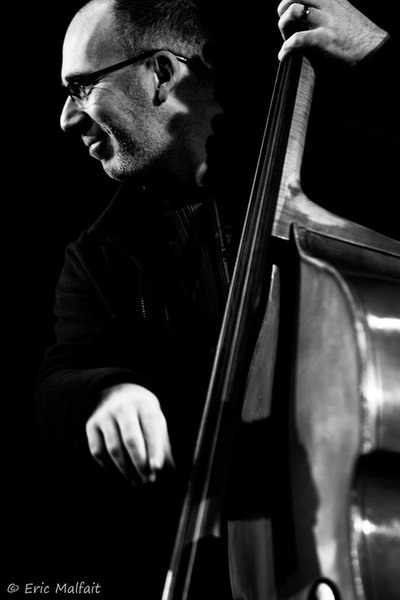 Christophe teaches bass guitar and double bass at the Music Academy of Grimbergen.